Tech company to step up engagement with B2B decision-makers after hiring new UK PR firm. 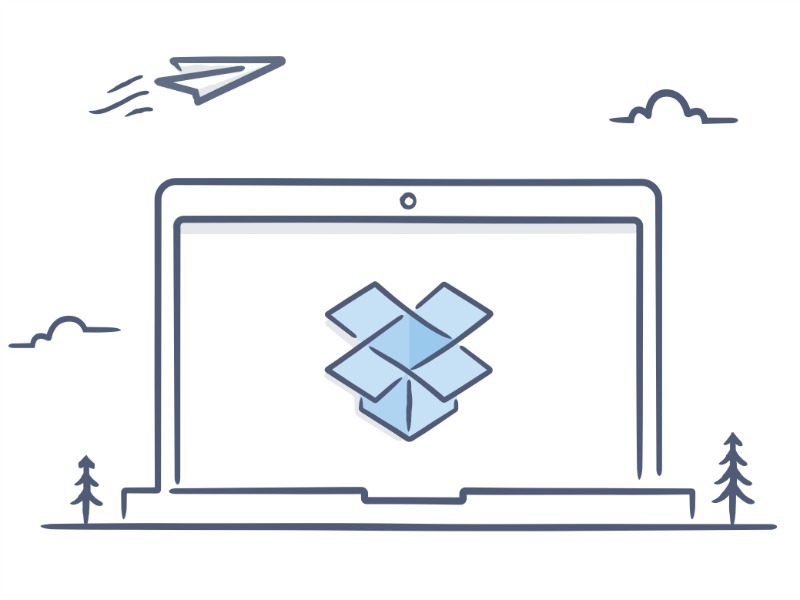 LONDON — Popular file-hosting service Dropbox has moved its UK PR assignment to 3 Monkeys | Zeno following a competitive agency review. The UK agency, formed by the merger of 3 Monkeys and Zeno last year, takes on a PR remit that was previously handled by Portland. Founded in the US in 2007, Dropbox reached 500m users earlier this year, with much of the recent growth coming from international markets. The company's last funding round valued it at $10bn. In the UK, Dropbox is aiming to bolster its reputation with business users, particularly CIOs and tech buyers. The PR programme will also attempt to drive engagement with the workers that use this kind of technology to do their daily jobs. The 3 Monkeys | Zeno account team will be led by head of technology, Hannah Williams, reporting to Dropbox Europe's head of PR and communications Nick Morris.